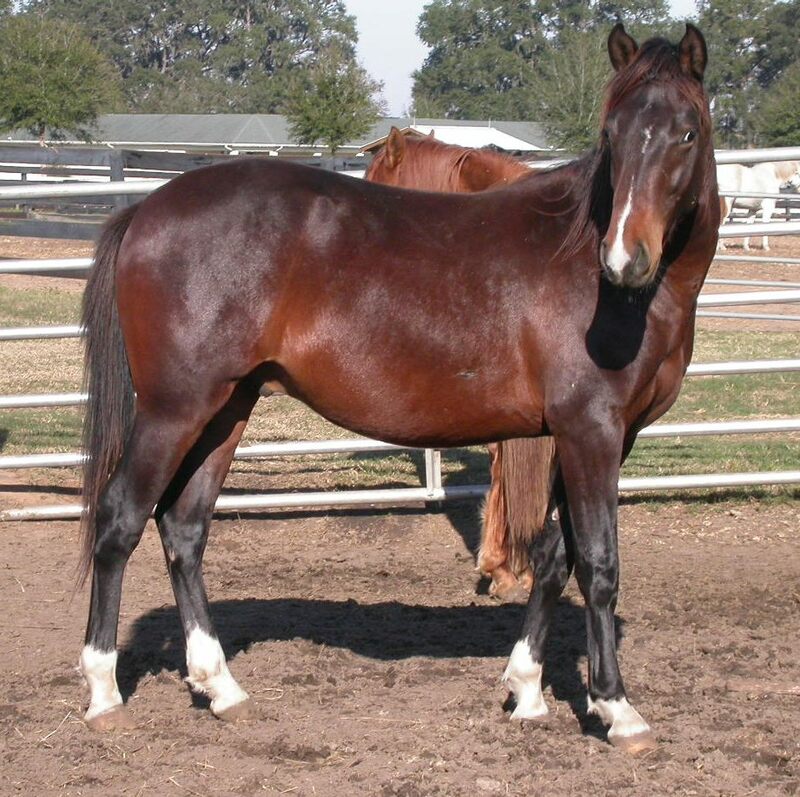 Very nice and quick gelding. Very pretty and good temperament. Very nice show gelding.